Bright and Breezy Crafts: Another Christmas card - thanks to the challenge blog! 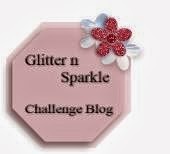 Another Christmas card - thanks to the challenge blog! She is a witch, in the Hocus Pocus film! 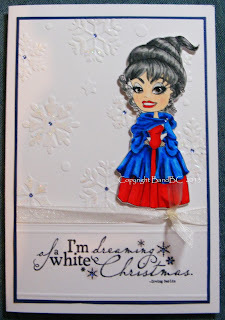 I embossed the background and added a digi stamp sentiment. and painted it on the embossed snowflakes, with the teeeniest of paintbrushes! and a length of sheer ribbon, tied along the bottom. Fabulous card Vic! Love that you were able to use your witch image to create a holiday card. Great colouring on your image, love the rich colours and the sense of depth. The snowflakes look great with their added sparkle and shine. Thanks for playing along with us at Flourishes Timeless Tuesday this week! Beautiful card, I think you have achieved the snowy effect and the image looks gorgeous on that white background. Such a lovely, embossed design. 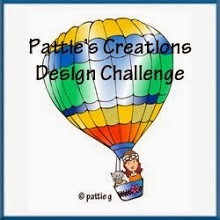 Thank you so much for joining us at Delicious Doodles for our No DP Challenge and good luck! Beautiful card, it sure looks like snow to me! Beautiful card.Thanks for playing along with us at Totally Papercrafts this week. Wonderful card and i like the embossing design. So gorgeous!! 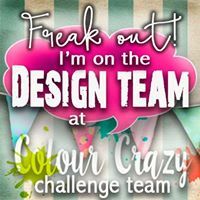 !Thanks for playing with us at Little Miss Muffet challenge. Your card fits the snow theme perfectly! 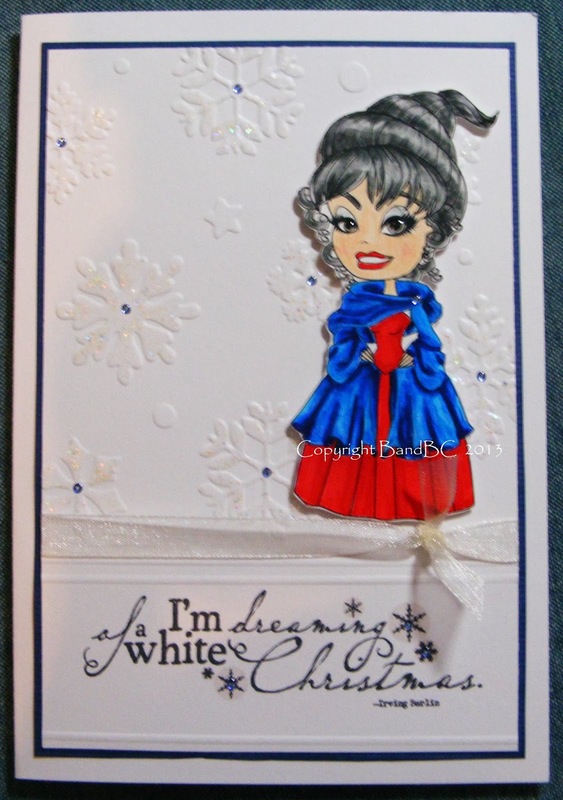 The white snowflake embossed background goes so well with the sentiment, and your coloring is beautiful! That is sooo perfect... Upon looking at your card, I started to sing "I'm dreaming of a white christmas..." too. :) That's a very fabulous creation. Best wishes on Christmas to you and your family.